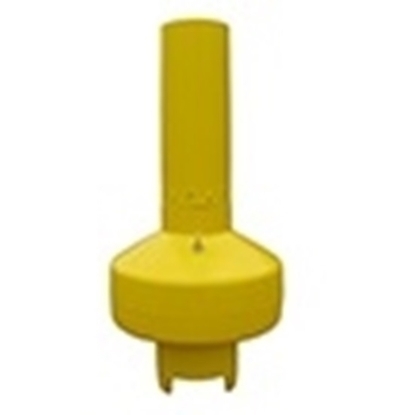 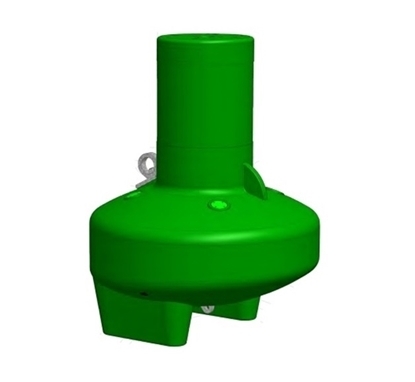 Tideland offers complete system solutions for Ports & Harbours that includes traffic separation schemes, outer sea buoys, channel buoys, inner harbour buoys and jetty lights. 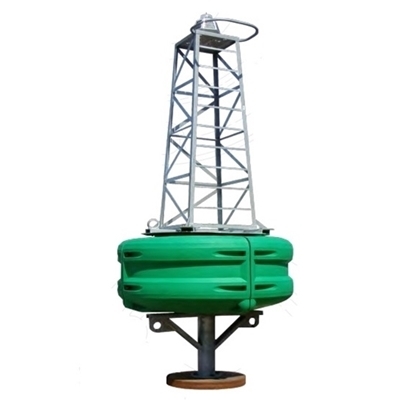 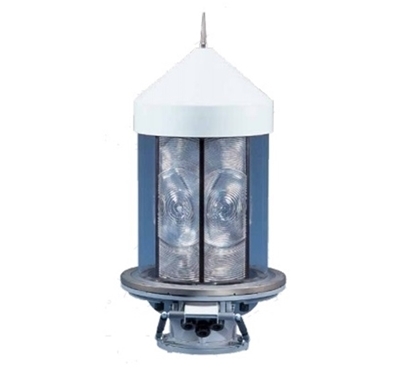 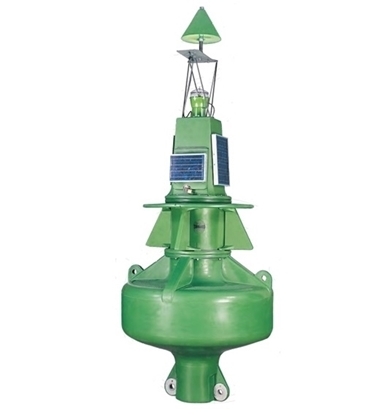 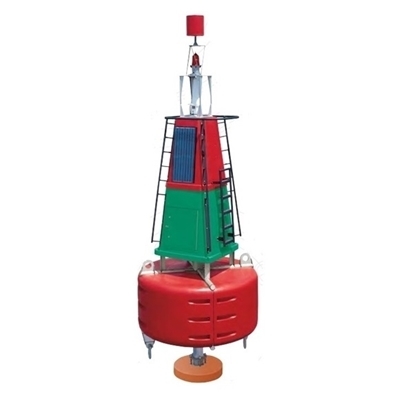 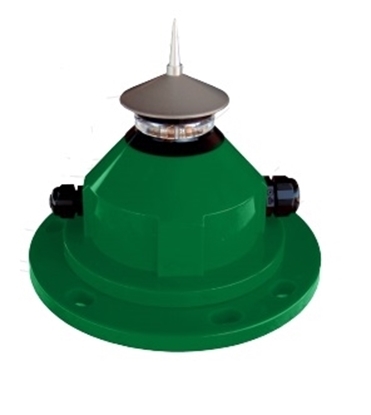 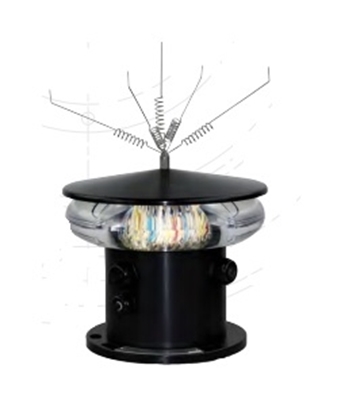 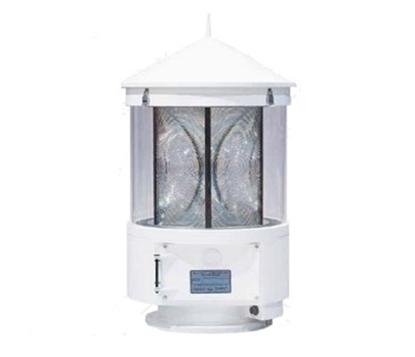 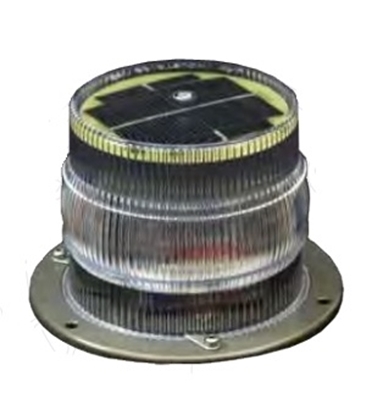 To compliment the complete system offering we also have lighthouse systems, range lights and meteorological/hydrological buoys. 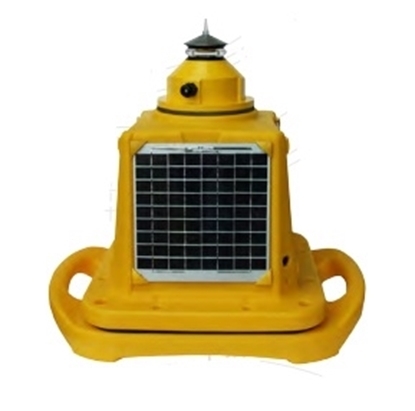 When suggesting equipment for use in a Port or Harbour many factors need to be considered including size of port, size of vessels, frequency of vessels and the navigation route. 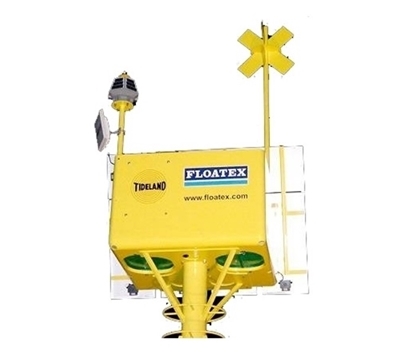 The following products will provide a solution to specific needs, Tideland also offers solutions for Ports & Harbours that have unique requirements.